My name is Martha Austin. I am currently a junior at UNCA majoring in Mathematics and am getting my teaching licensure. I chose this school specifically for their education program, knowing already that I wanted to teach upper level math. I first began joining different clubs and societies, and becoming friends with all the other math and education majors. It wasn’t until sophomore year that I joined the AVID tutor program, and that’s when I realized how dead set I was on my career path. The past two semesters I’ve worked at Asheville High School tutoring kids that were in the AVID (Advancement Via Individual Determination) program. Before this position, I had tutored sporadically for kids at my church growing up, but it wasn’t until this experience that I was able to really work with students in the schools and see how they struggle and learn in the classroom. Every day they taught me something new. Each day the students would bring in a question that they were confused about from one of their other classes. Then, in small groups, we’d ask each other questions to get the student to figure out the answer or understand the main point. These kids were so engaged in their work, bringing in great questions that they were confused about to their group. There were always rough days, such as some days students were just tired or not feeling well or didn’t do their assignment, but even if that happened, the students would still truck through and complete the assignment and help out their peers. I learned so much through this experience. Motivating kids to stay interested and seeing that light bulb go off in them when it finally clicks is what makes me want to become a teacher. Being in this career path is a lot of work, but it’s so fulfilling. 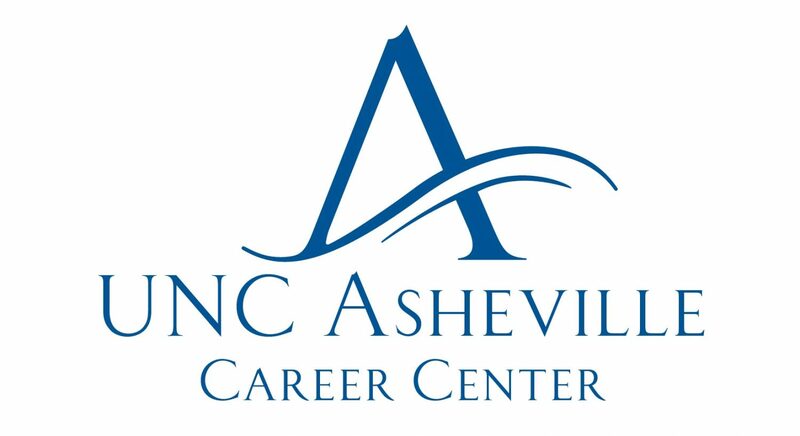 The education classes at UNCA immediately put their students right into the schools, having them do observations and teaching short lessons. The math professors teach you about different theories and how to learn, and different ways to come to a conclusion, which is beneficial for future teachers. If your students don’t understand the problem one way, approach it a different way. For future teachers at UNCA, my advice is to have patience and be flexible. I learned that patience is key, and having a good relationship with your students will help keep them motivated and interested. If you learn some things about each student, such as their interests, and use that to keep them intrigued, then the students are more likely to want to work harder. Each student also learns in a unique way, and being able to adjust your teaching methods to accommodate their needs is beneficial to student learning. If you make the lesson interesting, applicable to their life, and useful to them, then they will do better learning the information. These students, my fellow peers, and coworkers have helped push me to pursue to become a patient and strong teacher. I look forward to what awaits in my future. This entry was posted in Mathematics, Teacher Licensure and tagged Advancement Via Individual Determination, AVID, mathematics, teacher licensure. Bookmark the permalink.